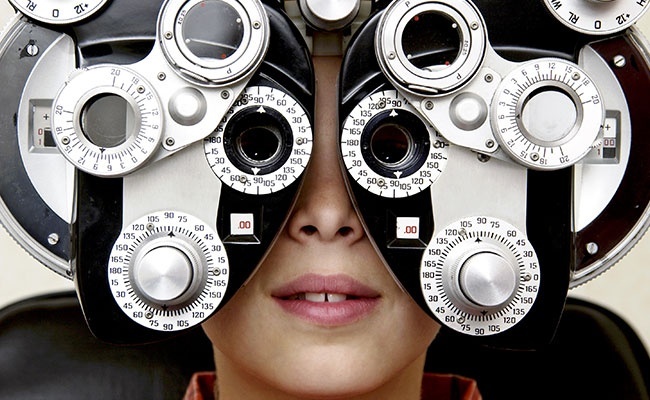 Eye Care | Optometrist Alton | Lieber Vision Center P.C. Since 1981, Dr. Lieber has served the Riverbend Area, providing eye care with honesty, value and accuracy. 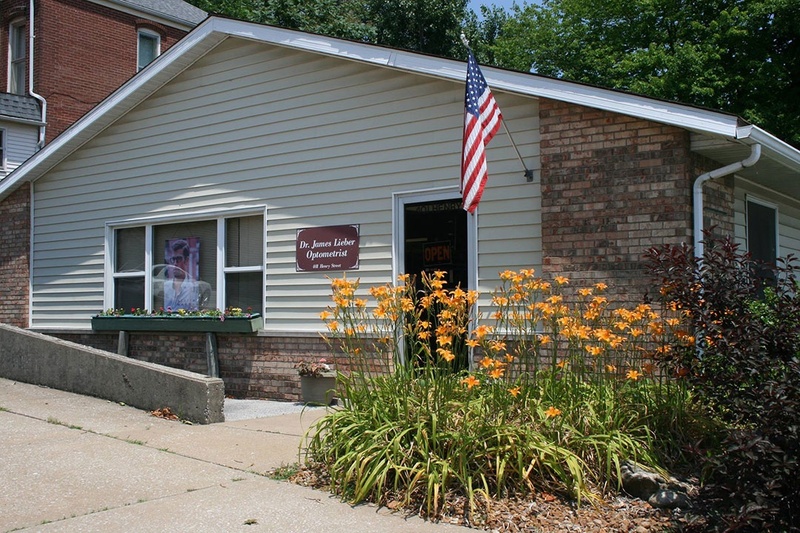 As a full-service eye care provider in Alton, IL, we accept both emergency patients as well as scheduled appointments. Our optometrist is known for providing all of our patients with genuine personal attention and world class professional care. We are committed to keeping our patients comfortable and well informed at all times by explaining every exam and procedure and answering all their questions. 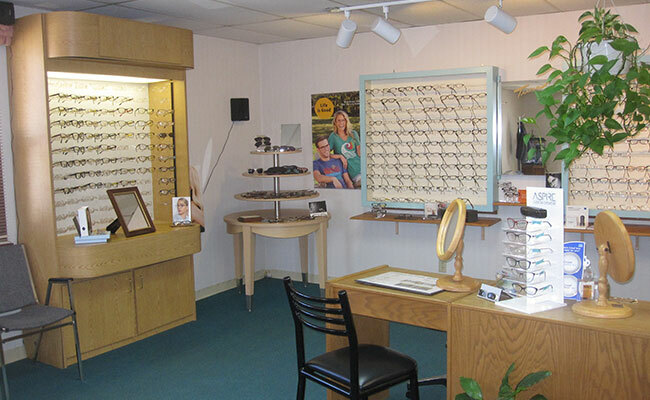 We are your partner in vision and eye care. Here at Lieber Vision Center P.C., we are dedicated to providing high-quality optometry services in a comfortable environment. For new eye care patients, please do not hesitate to get in touch with us. Give us a call or send us an email today to schedule an appointment.